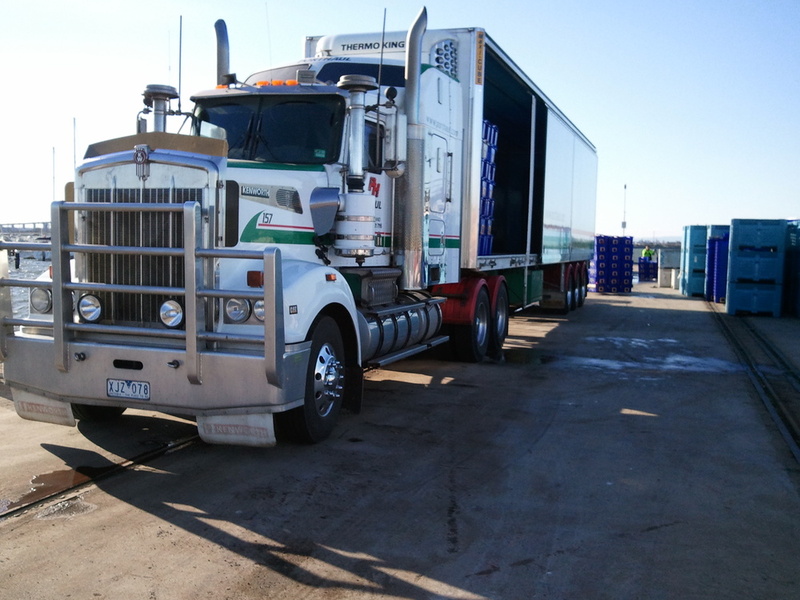 For over 5 Years, Porthaul Refrigeration has offered a specialised refrigerated service across Victoria. Predominantly specialising in Live Produce, Porthaul can cater for daily services into Melbourne and express into Tullamarine Airport. These services are all temperature monitored throughout pickup to delivery. Porthaul refrigerated have a wide range of vehicles from small 10 pallet rigid vans to Semi Trailers offering split temperature loading.